The RMS Titanic is now on the bottom of the North Atlanta, but even today, she is still making the news. There are many people that study every inch of this remarkable ship, and want to know every single detail they can about her. 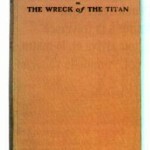 In a previous article here on Titanic Universe, mind blowing facts about the disaster were discussed, but that article only have 5 of the 15 facts. Here are five more facts that will knock the socks off of any serious student of the Titanic ship will find shocking! 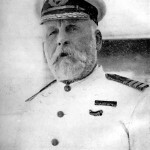 Captain Smith was considered to be the great captain of this day. Some passengers were so devoted to Smith that they would only sail on ships that he was in charge of. However, what these devoted souls probably did not know is that Smith did not pass his navigational exams the first time he took them. Now granted, Smith did pass them the second time he took them, and we all know that tests are not always the best way to measure skill. Smith was a young man just trying to find his place in the world, and he did pass the next time he took them ,and became a highly paid, and well-respected captain. Back in 1912, it cost over $4300 dollars for a First Class ticket on the RMS Titanic. In modern dollars, a first class ticket on the world’s biggest ship would be in the neighborhood of $57,000 dollars. The most suite in the first class section of the ship would run around $103,000. The most affordable tickets on the ship were the third class, which around $40 dollars back in 1912, which translates in being almost $1000 dollars today. Having studied the TItanic, we all know that her incredibly luxurious features were worth the price back then, but could the same be said today or would those prices still be way too high? The Nazis were doing anything to prove they were the superior race, and back in 1944, they decided to use the Titanic disaster to their own advantage. The film was all about the Titanic being the mot amazing ship in the world, and when disaster struck, it was a Nazi first officer that was the hero that saved lives by putting them in the lifeboats. In 1898, author Morgan Robertson wrote a book called Futility. 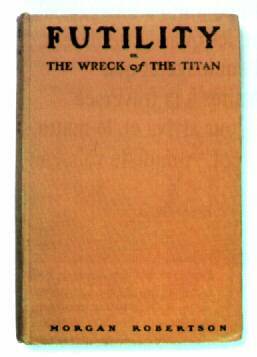 The book talks all about the biggest ship in the world named the Titan, and on its maiden voyage, which took place in April, it left England, struck and iceberg, and over 1500 people died. Sound familiar? 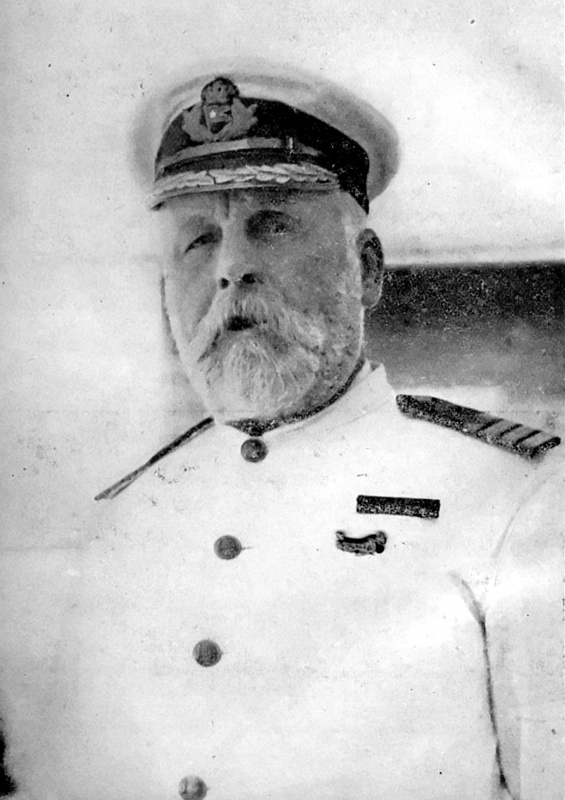 The story is so close to what happened to the real RMS Titanic, that people thought Robertson had psychic power. The author began receiving letters from people from all over the world asking him to help them and give more predictions. The book is still available for those that are interested in it, and the similarities are quite uncanny to the real disaster. Perhaps, Morgan Robertson did have a touch of psychic power in him after all. The RMS Titanic was known for many luxurious on board. The ship had its famous Grand Staircase, the Turkish Bath, plus many other features that made it the finest ship on the water at the time. However, what people may not have known that the ship had its own newspaper. The Atlantic Daily Bulletin was given to passengers every day and contained interesting tidbits of information such as stock prices, society gossip, horse race results, and the menu for the day. How cool is it that the TItanic was not only the biggest ship in the world, but had its own newspaper too? There are five more mind blowing facts that will be presented in another post, and it is amazing to think that a ship that has been sunk for over 100 years can still be making the headlines. Why is it that the ship is still so fascinating even 103 years after she sank? The answers and mysteries of the RMS Titanic will go on as long as there are questions unanswered about that tragic night.